Bancor has announced the direct purchases of Ethereum’s native cryptocurrency Ether from their wallet using a credit card, Reddit commentators applauded the move. Reddit and other social media platforms where cryptocurrency issues are debated are awash with users discussing the newly launched Bancor wallet function of buying Ether directly with a credit card. The Bancor native wallet allows users to buy store and manage any ERC20 token through a direct token conversion settlement with any other token on the Bancor Network without going through a cryptocurrency exchange. This allows any user with a wallet to convert any token into any other token at a predetermined rate, regardless of the need for the token at the other end of the exchange. The wallet offers built-in conversion between 75 cryptocurrencies with more coming in the future. The in wallet conversion provides relative stability as compared to exchanges, offering an attractive alternative to newbies not interested in arbitrage trading. Bancor’s in wallet conversions are made using smart contracts which give users fast, transparent pricing without the fees and spreads of a traditional exchange. Bancor neither holds nor has access to investor funds. 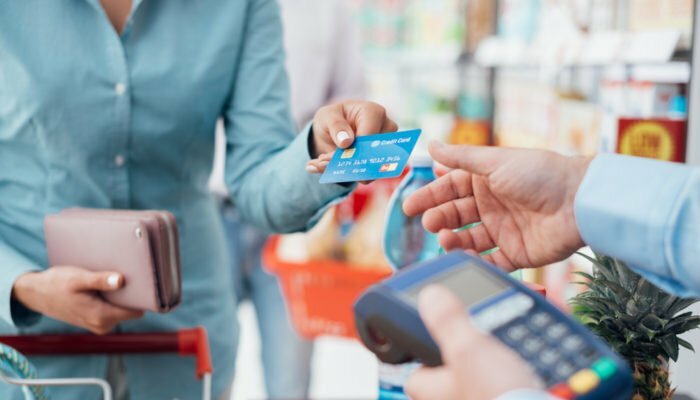 Neither the company blog nor any Reddit comments made reference to the ruling of both Mastercard and Visa to classify cryptocurrency purchases as cash advancements that incur %5 fees and interest on the value from the time of purchase.